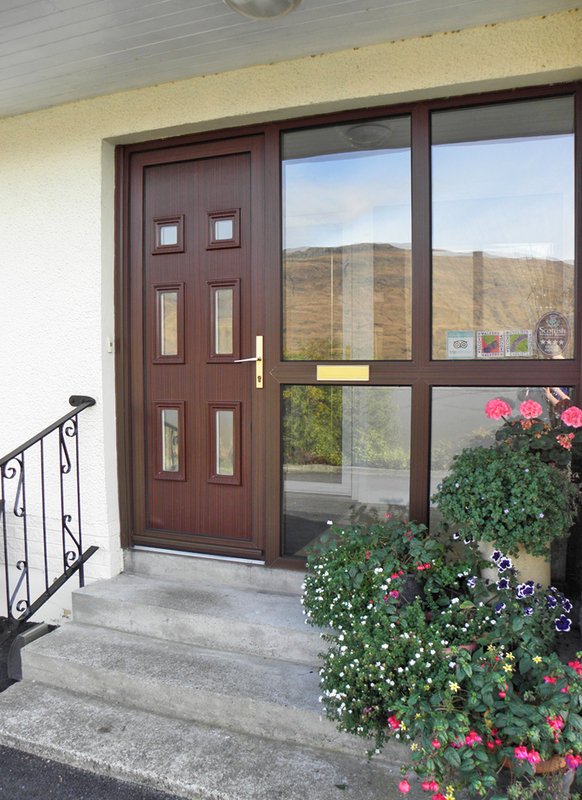 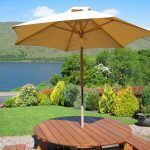 Occupying a prime position, with spectacular views sweeping over Loch Linnhe to the Ardgour hills beyond, the sale of Torlinnhe Guest House offers a fantastic opportunity to purchase an extremely impressive detached villa with successful business in place. 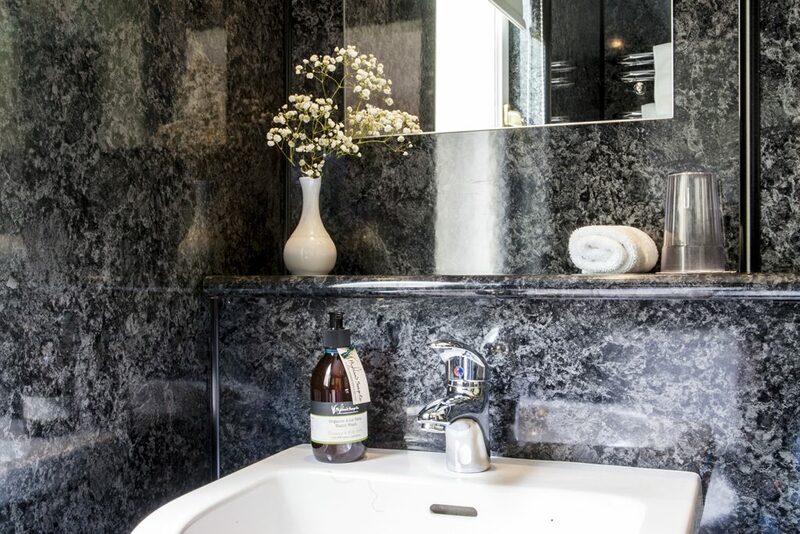 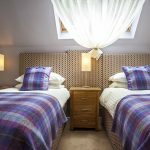 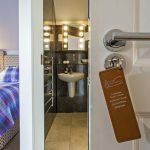 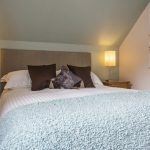 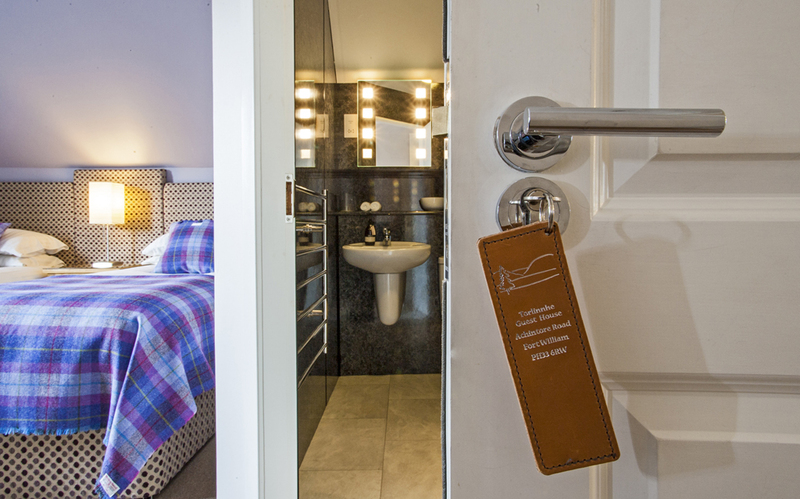 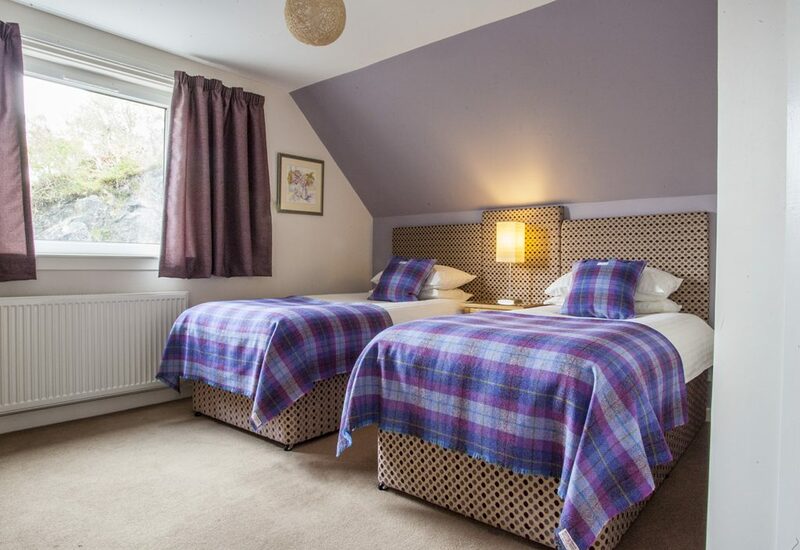 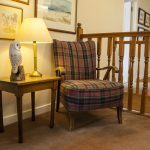 The accommodation comprises – Entrance vestibule and hallway, spacious loch-view lounge & breakfasting room, large kitchen, utility and generous private owner’s accommodation, all on the ground floor. 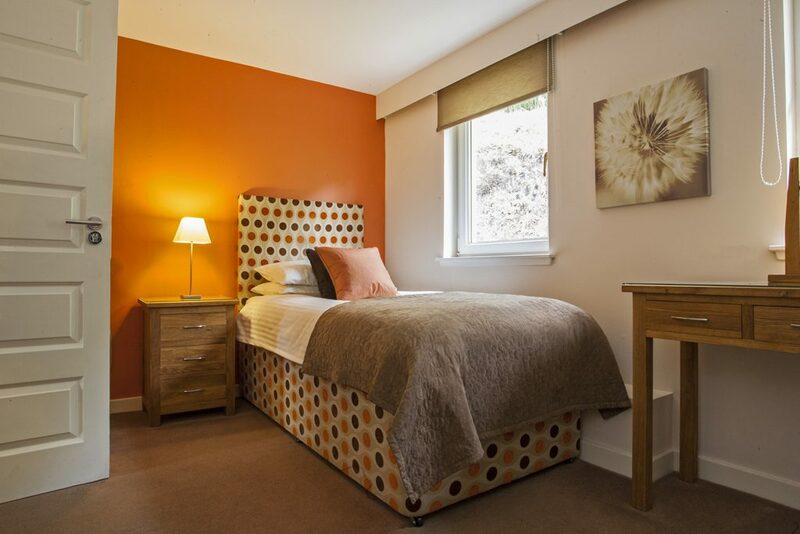 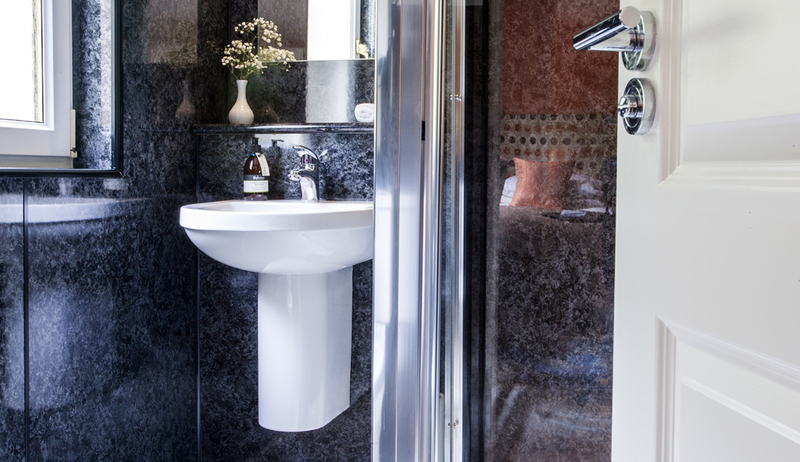 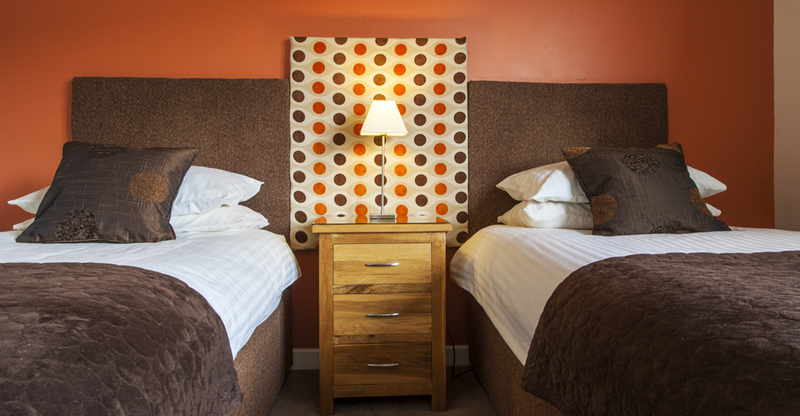 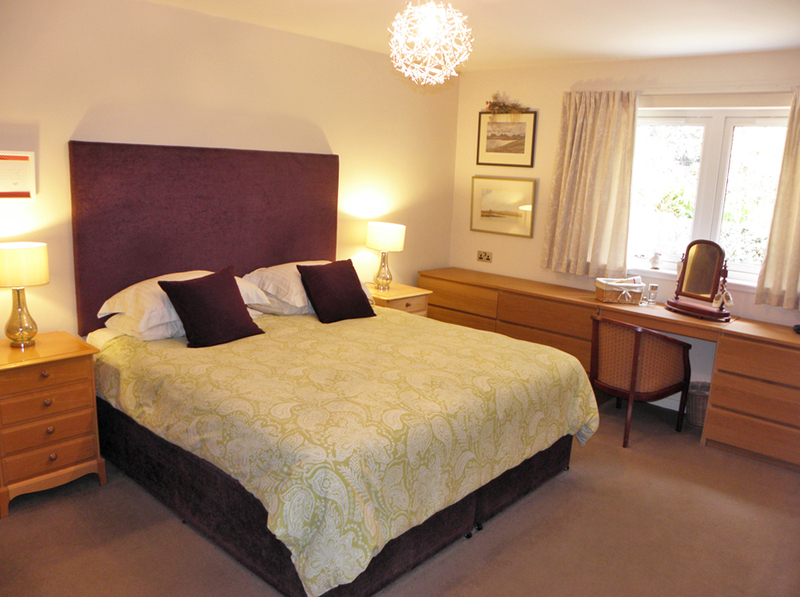 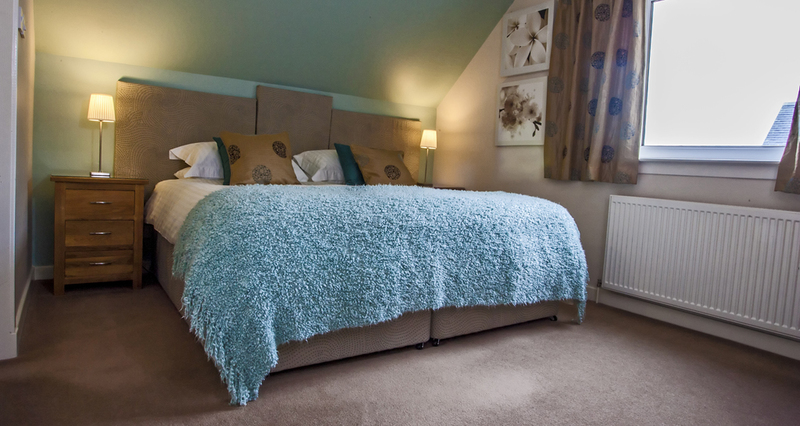 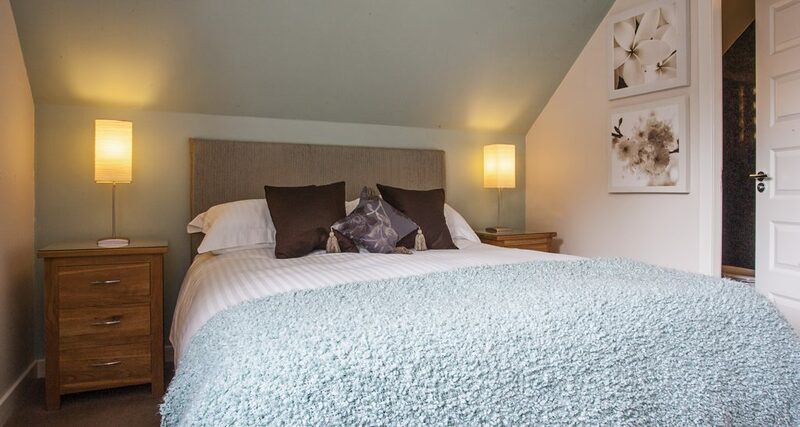 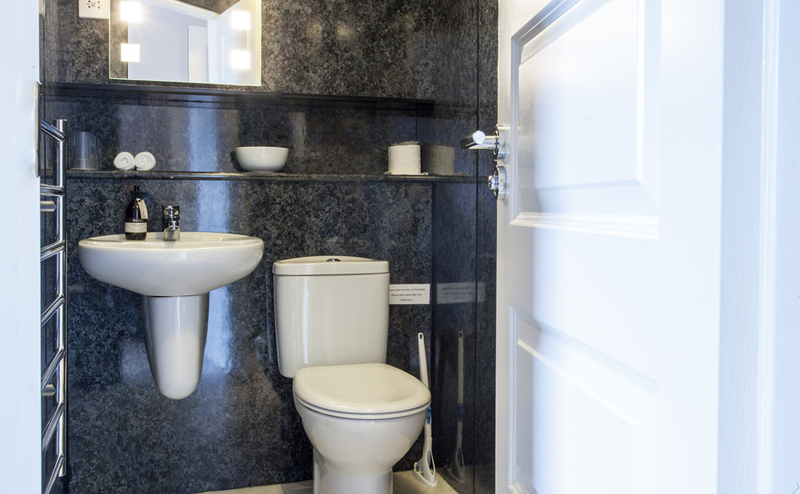 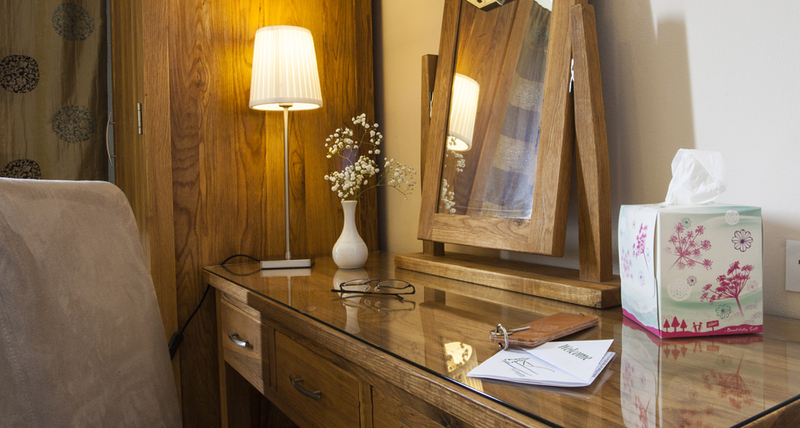 The first floor offers six modern, immaculately presented en-suite guest bedrooms leading from the galleried landing. 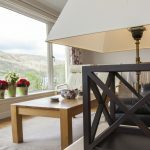 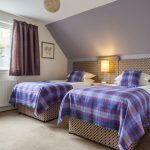 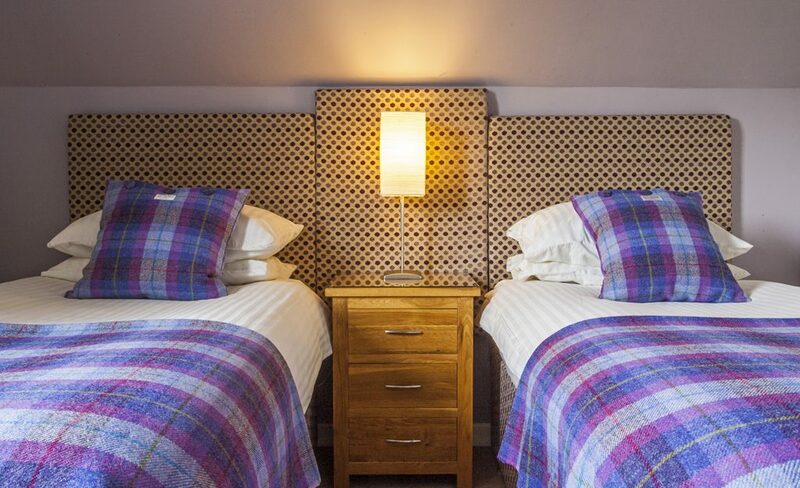 Situated on a prime, elevated site, close to the popular town of Fort William, Torlinnhe Guest House forms a most impressive and attractively decorated detached villa set in the heart of this beautiful part of the West Highlands. 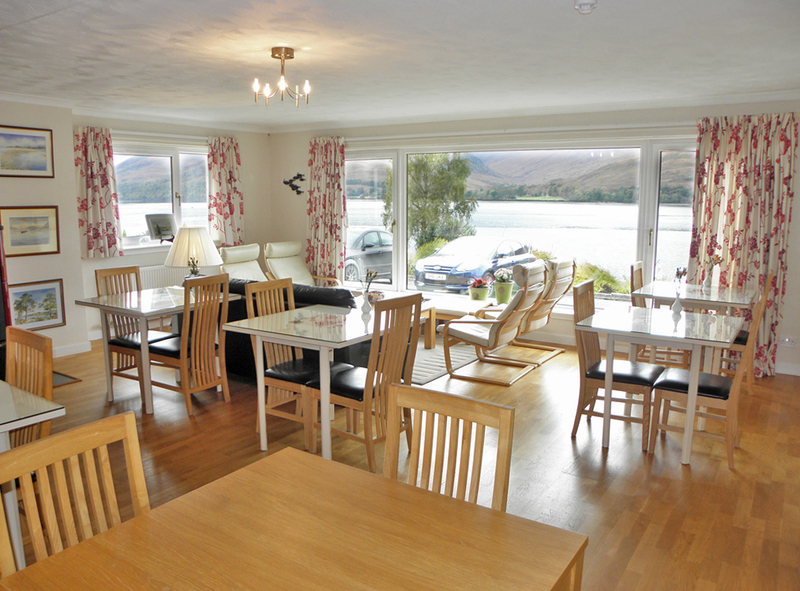 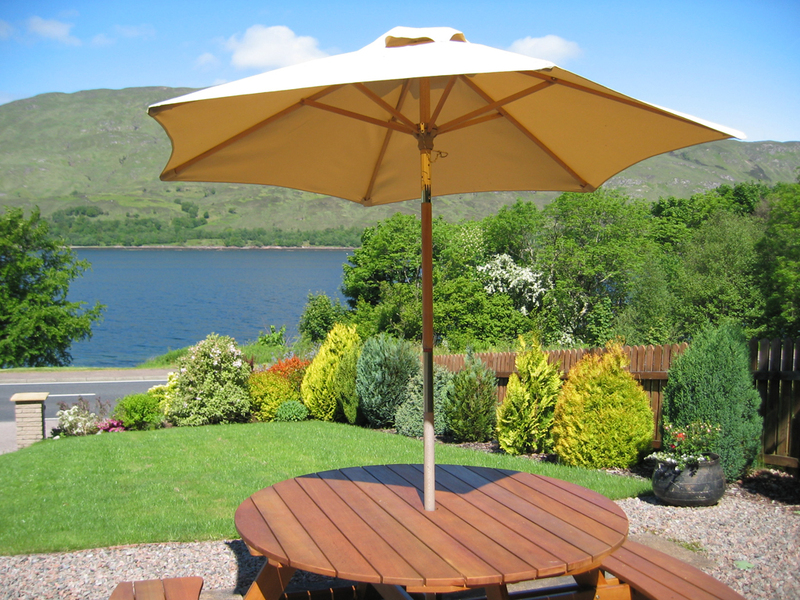 The property enjoys breath-taking panoramic views, sweeping across Loch Linnhe to the Ardgour Hills beyond. 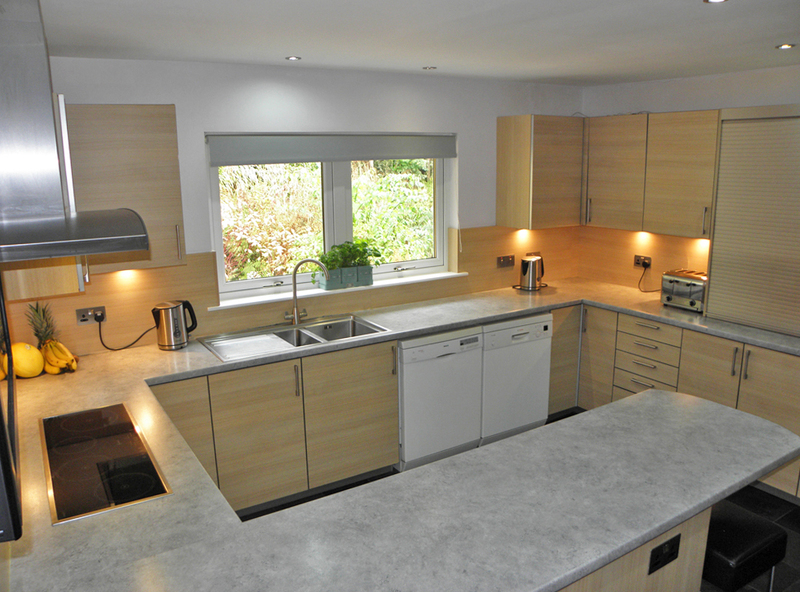 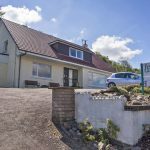 Torlinnhe has been extensively and thoughtfully modernised in recent years to create a fantastic business and family home. 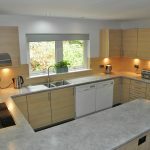 In immaculate order throughout, the property has been designed and built to capitalise on the views that surround it whilst benefiting from UPVC double glazing, oil fired central heating and a superb wood pellet burning stove, which also has the capacity to heat the water and radiators if wished. 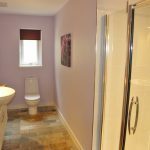 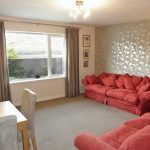 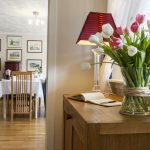 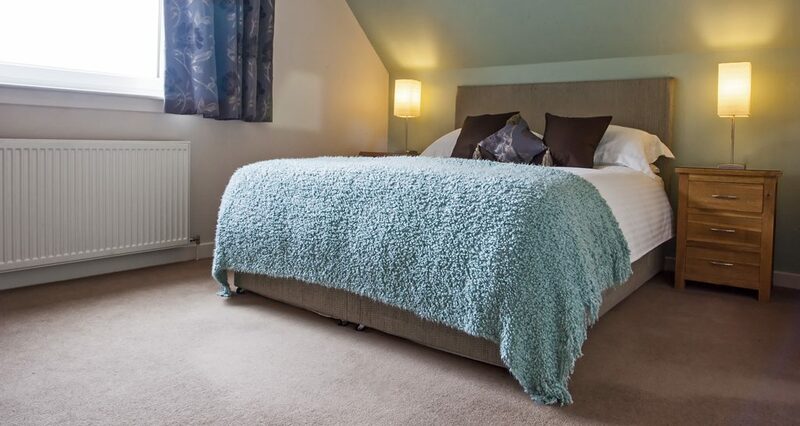 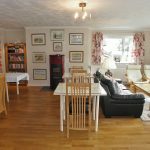 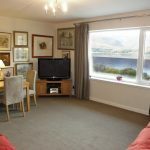 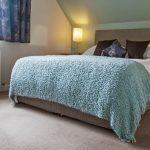 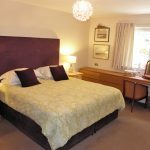 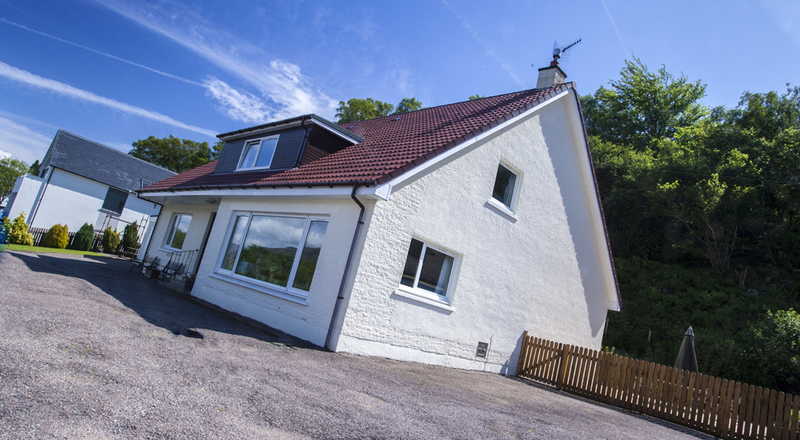 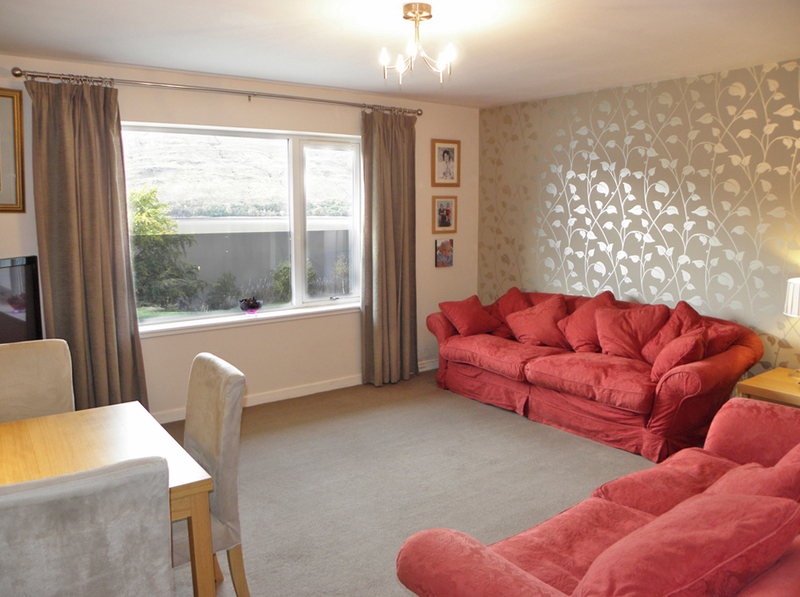 Accommodation on the ground floor comprises a spacious entrance hallway, superb lounge and breakfasting room, large kitchen, utility/laundry and an internal hallway leading to the owner’s private accommodation of large, loch-front lounge/diner, spacious bedroom and modern shower room. 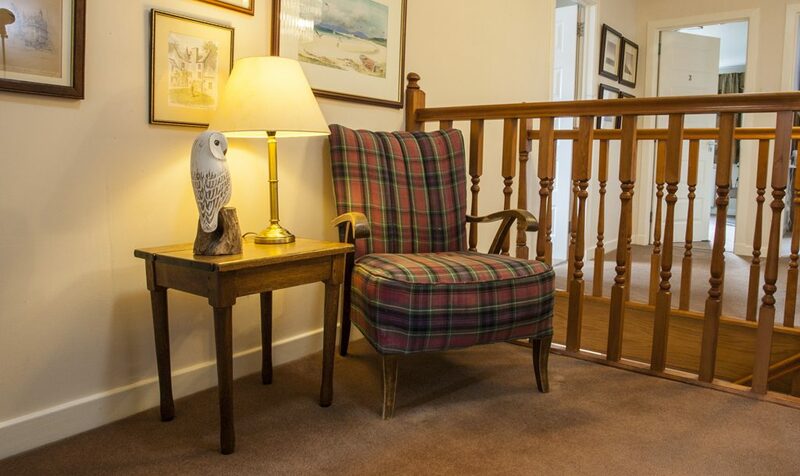 A staircase, ascending from the entrance hallway to the first floor, opens out on to the galleried landing, further lit by two sun pipes and leading to the six en-suite, guest bedrooms. 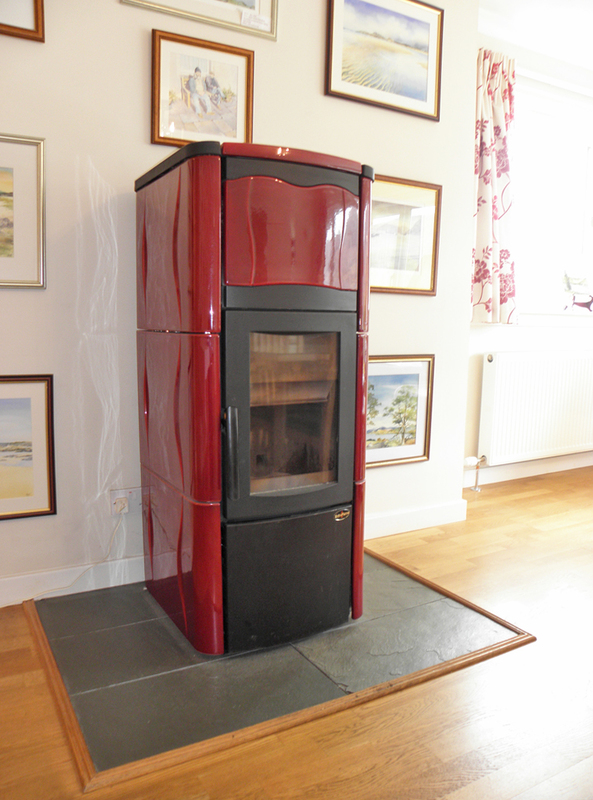 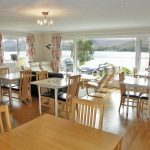 Torlinnhe boasts many impressive features not least the bright and airy lounge/breakfasting room with its magnificent, dual-aspect, loch views in addition to the beautiful engineered oak flooring and superb Extraflame wood pellet burner set on slate tiles. 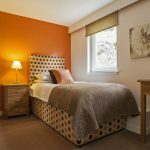 The guest rooms in turn are equally striking and offer spacious accommodation with bespoke upholstered headboards and modern en-suite facilities. 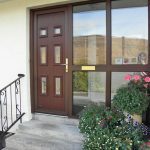 The property is fitted with a commercial, professionally maintained Fire Alarm System and fire doors as per the Fire (Scotland) Act 2005. 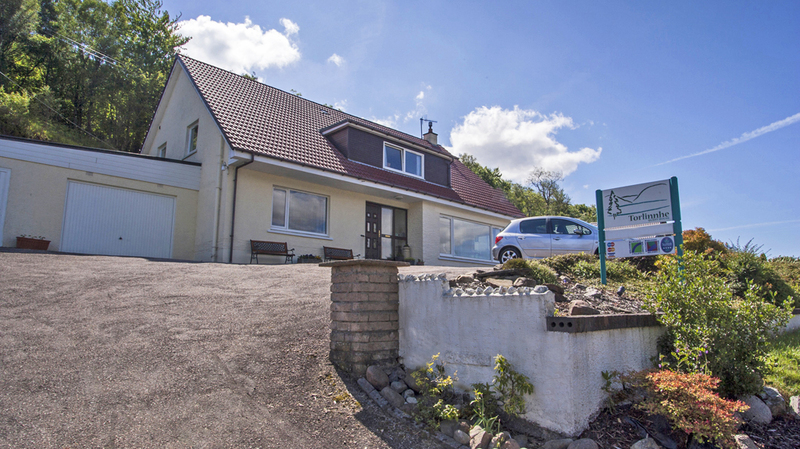 A recent addition is an electric car charging point, which has also been made available for use by the guests and is located at the front of the property. 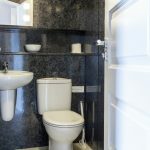 In addition to the accommodation, the current owners converted a large carport between the property and the garage into a new garage and in turn, converted the original garage in to two storage rooms. 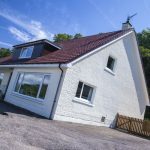 Subject to all the necessary planning consents, the successful purchaser may wish to convert either one or both of these spaces in to further living accommodation, which would be ideally suited to a separate self-catering unit or extra private quarters. 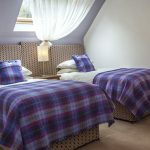 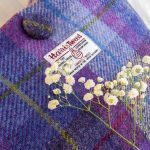 Torlinnhe is a family run business and due to the current owners’ preference, typically trades from Easter through to November at just below the VAT threshold. 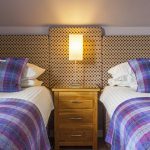 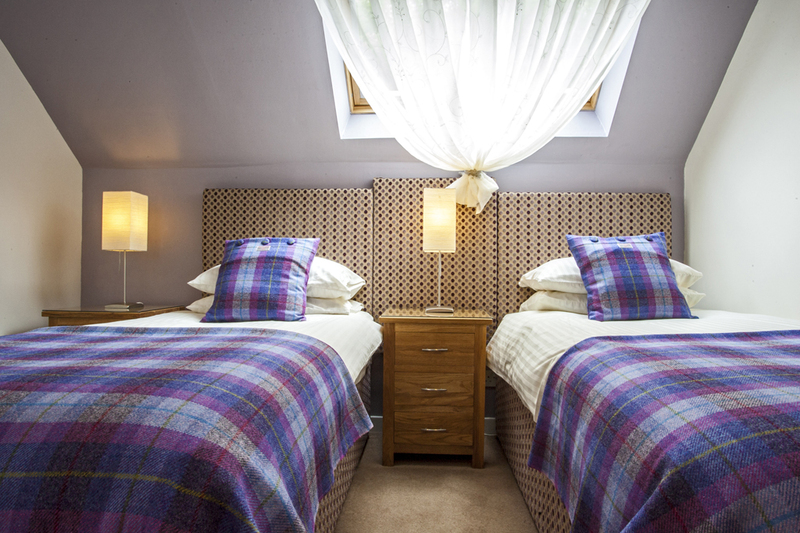 However, this Visit Scotland accredited 4* business easily has the potential to run all year-round. 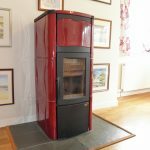 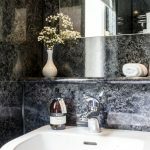 This extremely successful business has a high reputation and a website already in place – www.torlinnhe.com and has received a Certificate of Excellence 2018 from Trip Advisor. 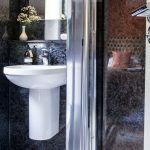 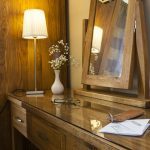 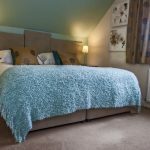 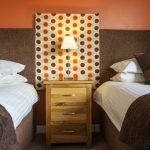 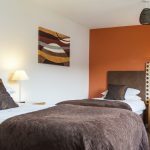 The business is sold as a going concern, including furnished guest accommodation, fixtures and fitting as defined in a separate inventory, functional website, pre-existing bookings and the business goodwill. 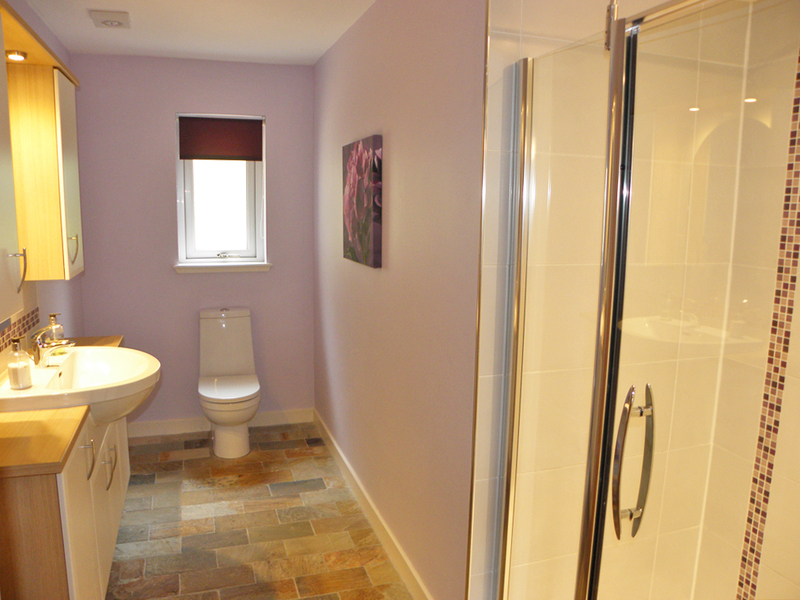 At the owner’s discretion and following initial viewings, accounts will be available to seriously interested parties. 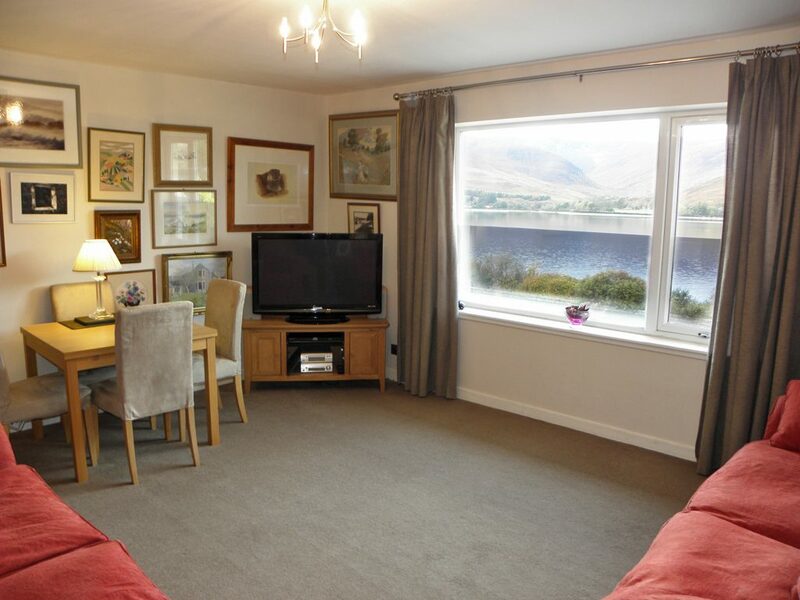 From the West End roundabout in Fort William, travel south on the A82 for 1.2 miles. 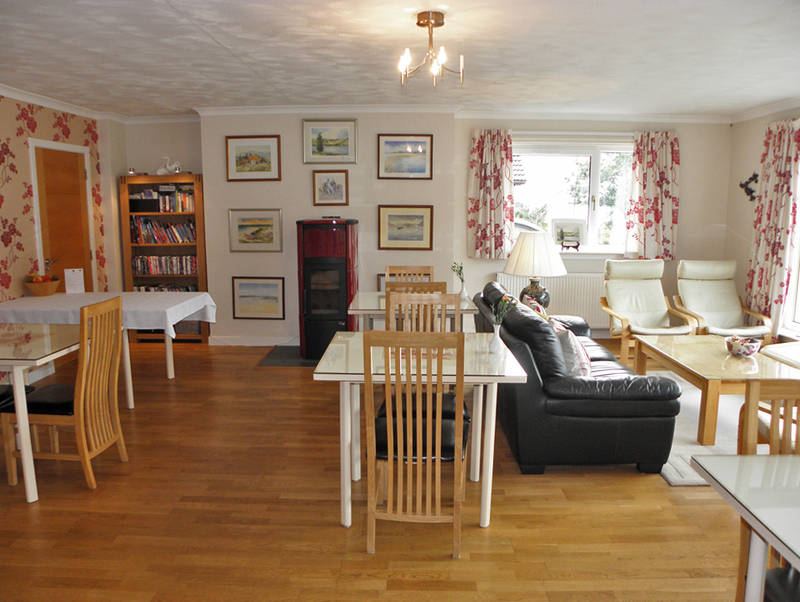 The property is located on the left side, clearly signposted.